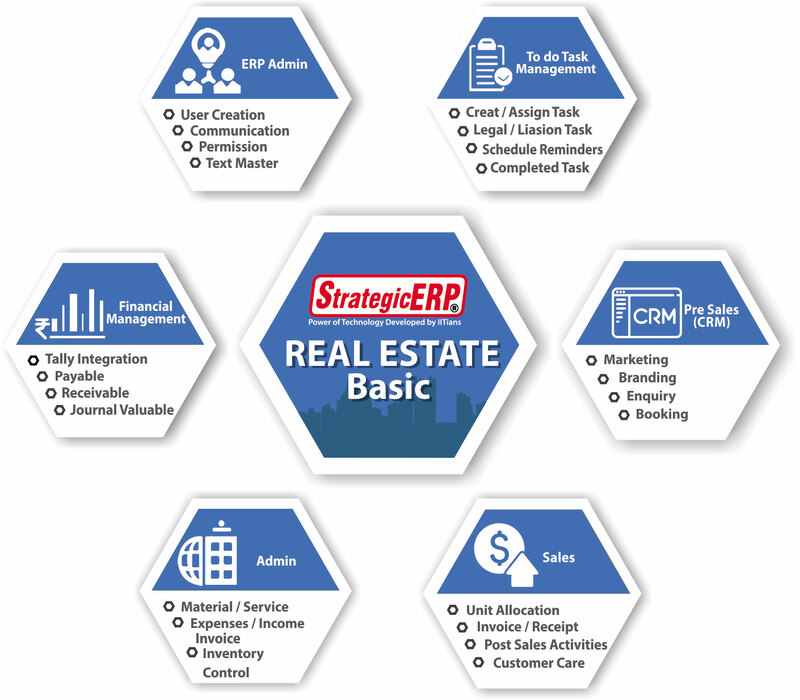 Focusing on customer’s best interest IT AAKASH StrategicERP has launched a brand new Real Estate ERP software i.e Real Estate Basic V.18.2 for SME Real Estate. Real Estate ERP Basic is a web-based and mobile based start to end ERP solution that satisfies all the requirements of SME’s real estate and construction industry. It provides quick ROI to SME’s real estate. The most intriguing modules of Real Estate Basic is the presales and sales which lets you facilitate relationship with your customers. Real Estate Basic, enhanced with CRM features like auto lead capturing, lead management on the user-friendly dashboard, digital media integration, evident reports and many more, gives you a complete Real Estate CRM solution which acts as a marketing automation software for your real estate business. CRM for Real Estate, a sub-product of real estate basic, lets you manage the leads throughout its lifecycle right from prospecting up to conversion. Real Estate ERP Basic is designed in such a way that it mainly place emphasis on streamlining start to end Real Estate Project activities. It solves the challenges occurring in project planning, project costing, project budgeting, and project execution. Best ERP for Real Estate gives way to SME’s Real Estate to move towards success. And Real Estate ERP Basic is one of the finest ERP software which can bring higher profitability and productivity to SME’s Real Estate. Create Master setup for companies. Create users and manage password. Define statutory setup for companies. Manages your financial day to day activity. 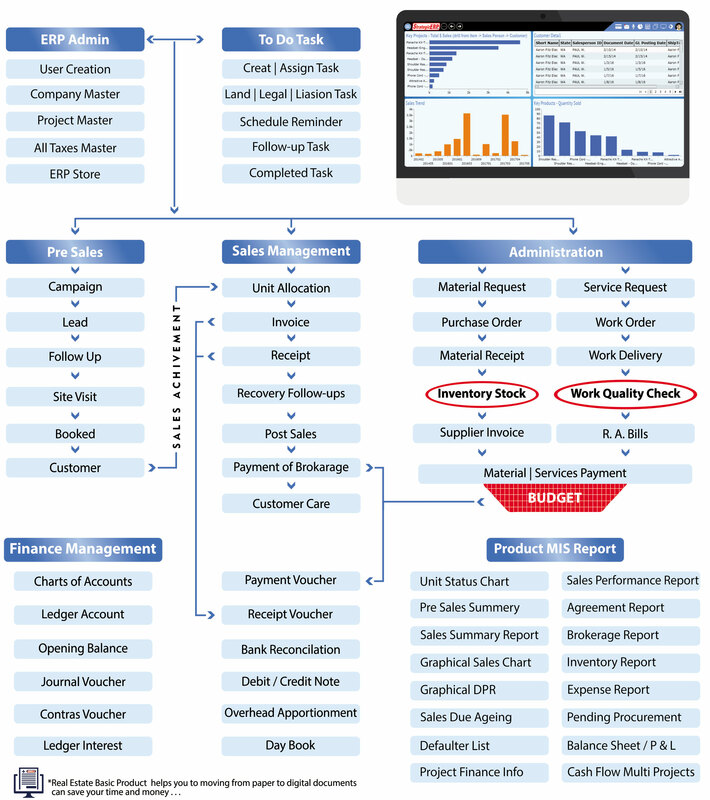 Manages your Chart of Accounts (COA), General Ledger (GL), Accounts Payable(AP) and Accounts Receivable(AR). 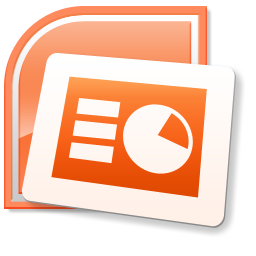 Generates reports such as Ledgers, Bank Reconciliation, Trail Balance, P & L and Balance Sheet. Clears pending task at the click of a button. Creates reminders – To Do tasks. Checks business performance with the help of analytics. Manages all office and petty cash expenses on regular basis. Manage all Requisitions, Purchase Orders, Goods Receiving, Goods Issuing and Bills etc. Manage all Service Order (W.O. ), Service Receiving against Service Order and Bills etc. >Generate reports such as Stock Report, Purchase Register and Service Register etc. Manages all Sales activity like creation of the customer, allocation of unit collection of receipts, allocation car parking etc. Manages all post sale activity like sales follow up, cancellation of unit, transfer of unit, refund etc. Generates the reports like Installment letter, Demand letter, Reminder letter,Member finance info, Project finance info etc. Helps to define Project & Sub project details like total sale area, basic rate,floor rise rate & even payment schedule. Maintain the records of enquiry received through telecalling and other sources. Generate the reports of enquiry follow up, source wise enquiry, performance report etc. Create and organize tasks, Assign task, and optimize productivity. Get Notified when task assigned by others. Your tasks are always there where you need them on your phone, tablet and web browser. Simplified and affordable web-based Real Estate ERP Software. ERP for Real Estate is Compatible with OS, Mac, Windows, Linux, Apple & Android. Seamless integration with mobile, email, SMS, Tally and IVR. Manage Leads, Customer Data, Sales and Post Sales activity with one of the best ERP for Real Estate. Clear focus on the least implementation duration. Scalable solution to drive the growth of SME's to the large unit. Real Estate Basic system reports approval & closing of project.